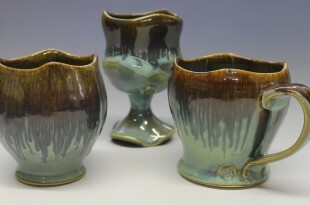 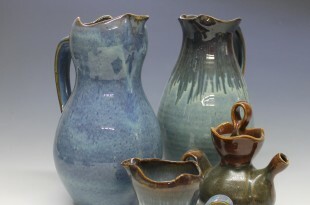 I make a large variety of pottery, ranging from one-of-a-kind woodfired pieces to a production line of cone 5 glazed table ware, including mugs, bowls, plates, and other ceramics gifts. 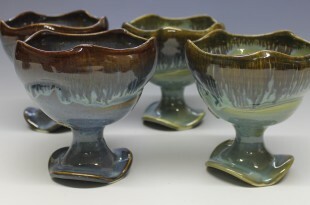 These handmade ceramic ice cream bowls are a nice addition to any ceramic dinnerware set. 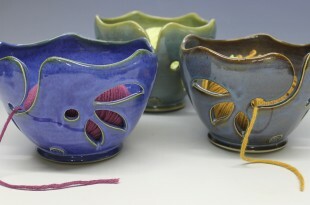 Custom ceramic ice cream bowls are available upon request. 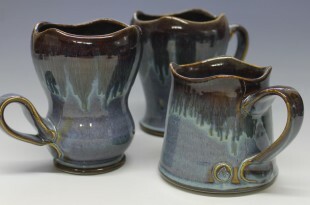 Check my Etsy store for current inventory.